At Little Obsessed, we have cute and affordable gifts that make the best present for any holiday celebration. . In fact, you can get as many as you want, because we accommodate bulk orders. If you’re like us, you scour the internet to find where to buy unique, meaningful gifts. When you see an item of interest, you’re quickly dissuaded by the price. That’s not the case here. 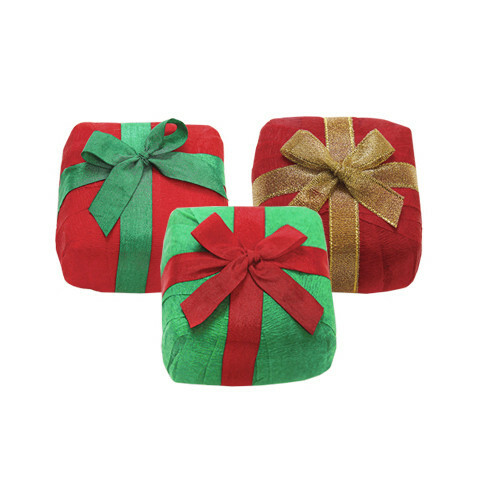 We have quality, cool gifts and some of the most inexpensive holiday items online. You’re guaranteed not to break the bank this holiday season, even if more than one item catches your eye! You’ll see a variety of small sized products to serve as a special gift around the holidays. Sometimes the smallest things speak the loudest, and that’s what we try to provide for you. Once you’ve seen the cute gift ideas for Christmas that we offer, you’ll know where to buy the best gifts online. From cool Easter eggs to unique ornaments and Hanukkah hand-outs, you’ll find the inexpensive holiday gifts you desire. Our inventory continues to grow, and new products are routinely coming into our offices. When one of our magnets, toys, kits, candles, or best home holiday décor stands out and peaks your interest, the next time you stop by, you’re going to see an item you haven’t seen before. We have so many cute gift ideas for Christmas! Because we are obsessed with the little things, we make your online shopping experience fun, providing you with the best unique gifts for the whole family. We have cool toys for kids, décor for adults, and books for your coffee table, making Little Obsessed the go-to destination to buy basket fillers online. Once you see the quality of our items, and how they can be displayed in a variety of settings inside your home, you’ll know where to buy and get cute gift ideas for Christmas for years to come! We know that little things make all the difference, and we believe we have the best inexpensive items and cute gift ideas for Christmas to make your holiday special. We have unique items that you will come to adore for a price so inexpensive, you’ll keep coming back. We want to make you as happy as possible with your purchase, and for the seasons of giving, our collection of gifts will do just that. Remember to get something for everyone and save while you do so. Ask us about filling bulk orders for Christmas gifts!